I posted this onto my Facebook page today and it is so true! I love to make learning fun. Today I pulled out the Sit Spots. I had the pleasure of meeting Joyce from Sit Spots in Southern California last month. I had seen these, but never tried them out and now I am hooked. 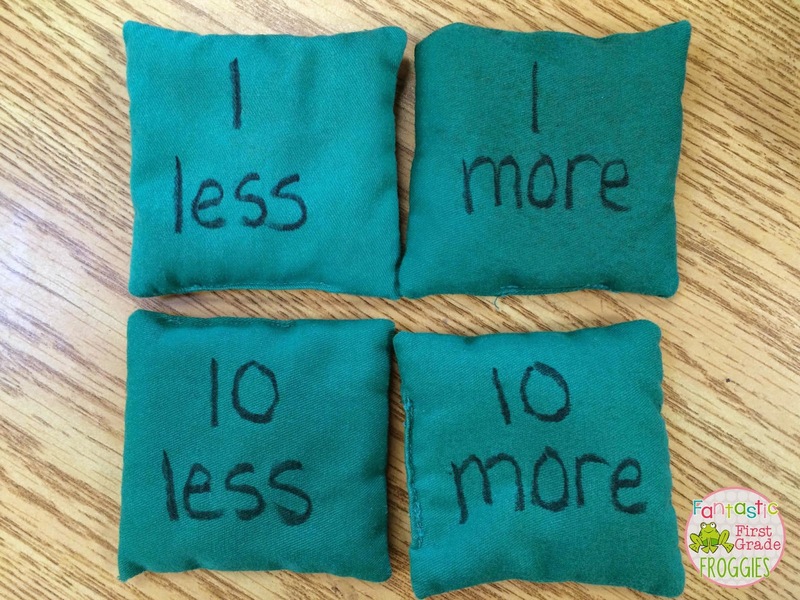 The first activity we did was a reinforcement of place value, more specifically 10 more/less and 1 more/less. I put random numbers on them and then wrote 10 more/less and 1 more/less on the bean bags my mom made me years ago. I have a lot of them, so I felt okay writing on a few of them. I placed some painters tape on the carpet and had kids line up in teams behind the tape. The first kid would toss the bean bag towards a number. 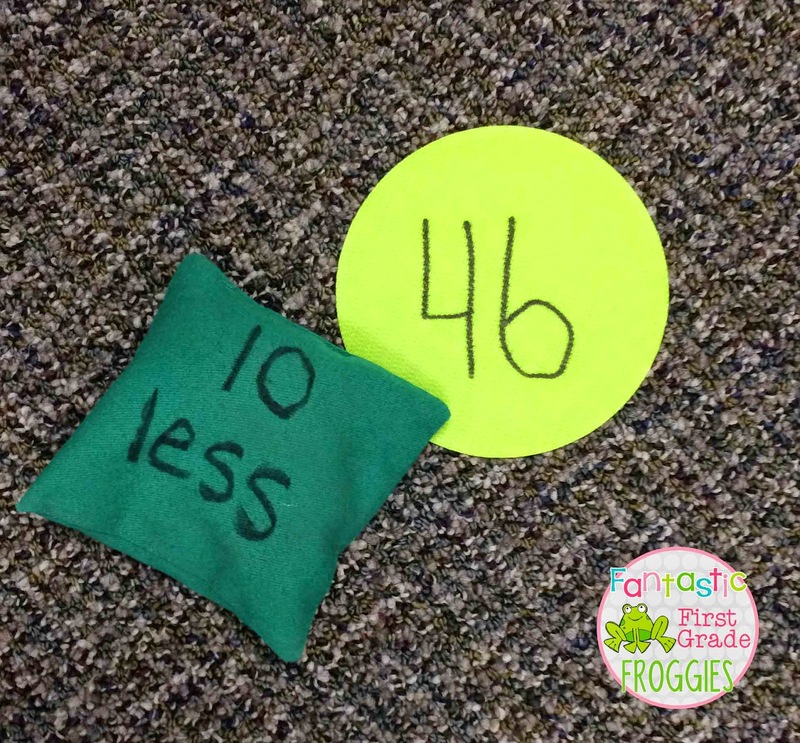 They would look at what side the bean bag landed on and the closest number. and then tell the number. They could confer with their team if they needed to. They loved it!!! Well, after some math fun I was on a roll with the Sit Spot thing. So I continued with the fun during Daily 5. I put the spring set of Reader’s Theatre’s in the buddy reading area and the kids were excited for new ones (new to them). 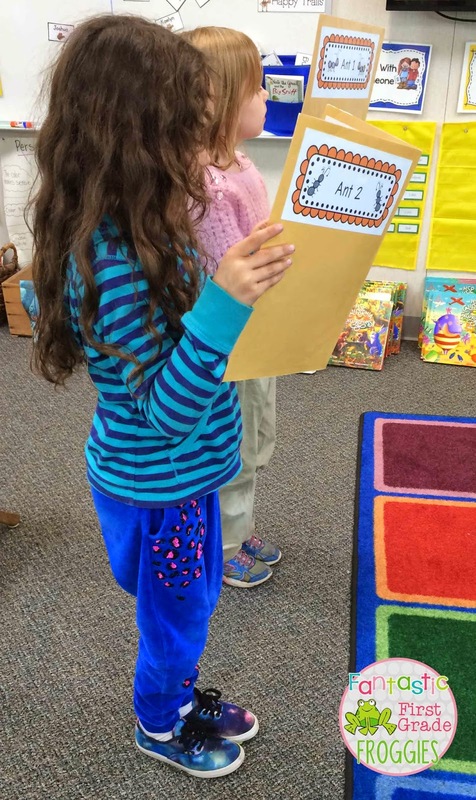 These Reader’s Theatre’s are great for fluency. They are from the Teeny Tiny Teacher and they are one of my favorite purchases. 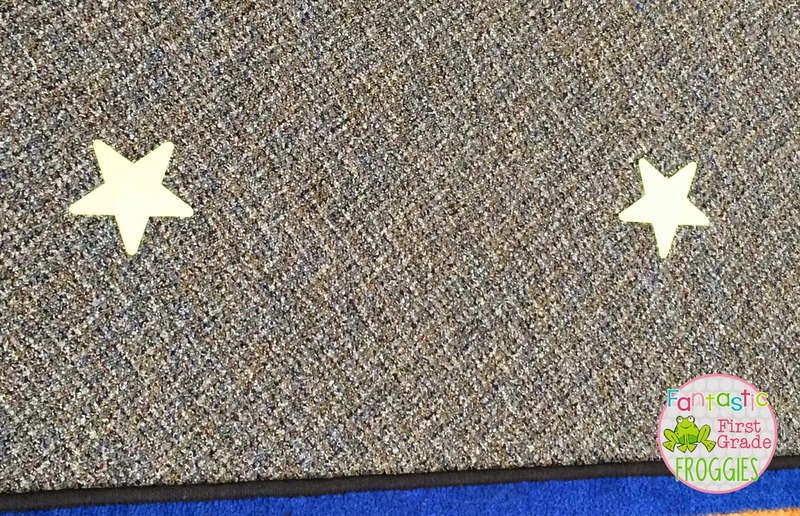 She told me that she has her students stand on Sit Spot stars when they read them, because they are the “stars”. 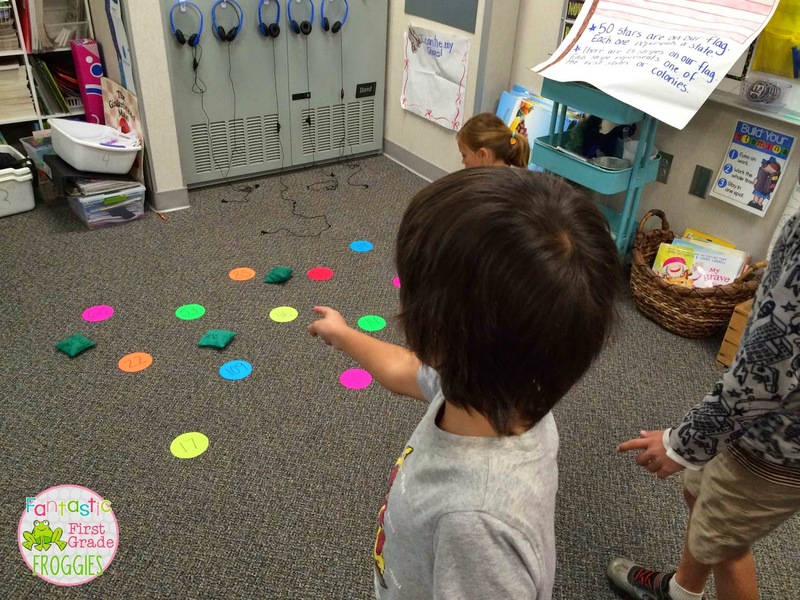 I loved that idea, so I copied her and I put star Sit Spots on the floor for “the performance.” They felt so special! Thanks for brilliant idea Teeny! 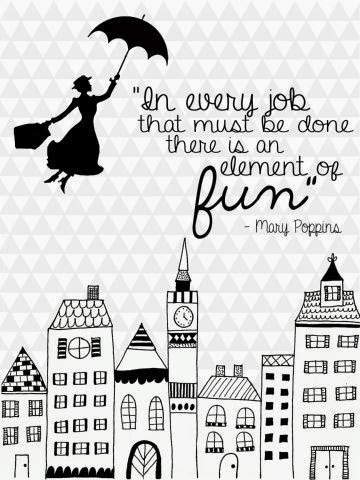 How are you incorporating fun into your classroom these days?